Sun Lakes Palo Verde home sales have risen over the past few years, but this active adult community is still affordable and full of friendly people and resort amenities. 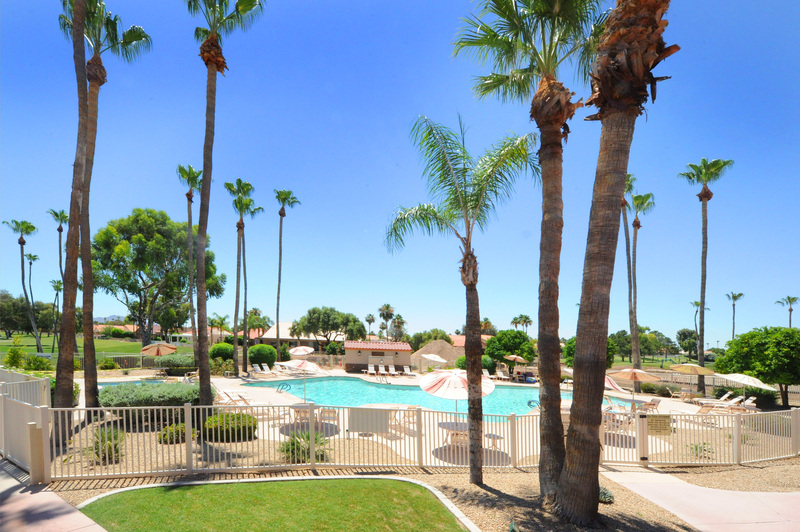 Palo Verde, the first of the gated active adult communities in Sun Lakes, has just over 1,000 homes. Homes range in size from 1,300 square feet to over 3,000 and range in price from the low $200,000’s to the upper $400,000’s. Most are single level homes, but there are some two level homes with the master suite on the first level. Homeowners say they love Palo Verde because it is small enough to get to know neighbors and has that small town friendly feel but large enough to have resort amenities to enjoy. 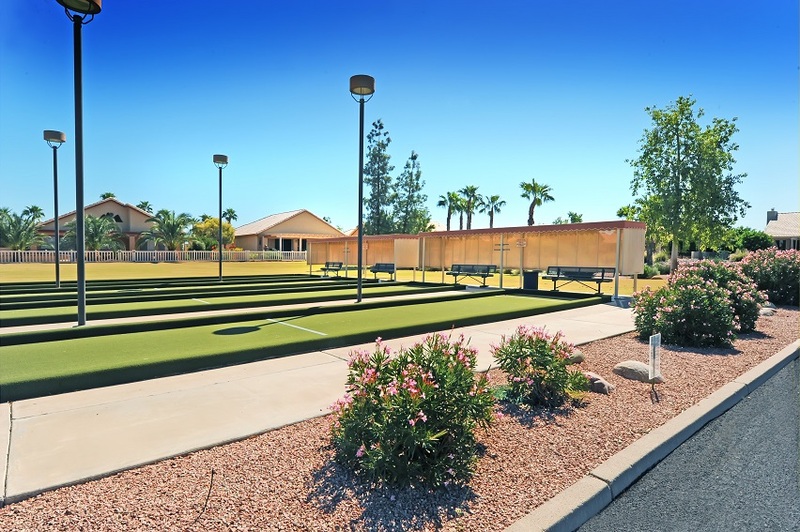 As part of the Cottonwood Palo Verde homeowner association, Palo Verde residents enjoy two 18 hole golf courses, tennis and pickleball, a fitness center, walking paths, lakes and Palo Verde also has Sisk Park with volleyball, bocce ball and a picnic pavilion. Palo Verde has a restaurant and separate bar and grill and Cottonwood has a restaurant as well. And, if you like dance and theater you will find plenty to do with the Sun Lakes Community Theater group and live entertainment for dancing the night away. Many Palo Verde residents enjoy card clubs such as bridge, mahjong, and bunco and others hike beautiful desert trails with the Sun Lakes Hiking Club. One thing is certain, you will find something for everyone in Sun Lakes. If you think you may be ready to take a more indepth look at Sun Lakes Palo Verde Home Sales, contact The KOLB Team, Sun Lakes top producing real estate team with Keller Williams Integrity First. You can reach us at 480-440-0849 or simply fill out the quick form at the end of this blog and we will contact you. Good atfernoon……we are looking for a vacation rental home in the Sun Lakes, area. Realiize that you are in the selling game but perhpas have connections or knowledge of a home(s) that is available for the months of February and March 2016. Any assistance would be appreciated! (3 to 4 thousand $$ per month range).